What now for gender pay? 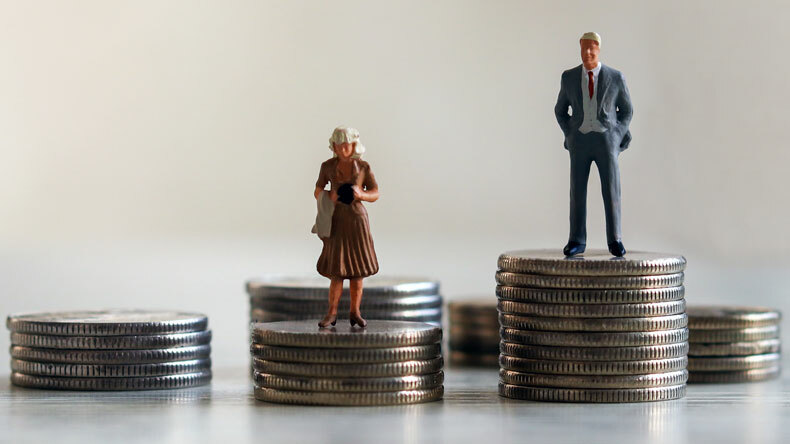 Over 10,000 British companies have reported their gender pay gap data and the disparities make for eye-watering stuff, with maritime services hitting a gut-wrenching low of paying women just 42 pence in the pound. But what will happen now that we know the full truth of the UK gender pay gap? Hello over there: UK gender pay gap data makes for eye-watering reading. BRITAIN’S Prime Minister Theresa May warned the public ahead of the deadline for UK companies to report gender pay gap figures that the data would make for “uncomfortable reading”. The scale of pay inequality makes for eye-watering reading. While the maritime industry might not be the worst offender — construction takes that dubious title — it has little to be proud about. At one stage on Tuesday the world’s largest cruise company and fierce proponent of diversity and LGBTQ rights Carnival was ‘rivalling’ one of the big three Japanese shipping conglomerates NYK Group in paying its UK-based female staff 60 pence for every pound a male colleague makes. By the midnight deadline new lows had been reached with Babcock Mission Critical Services, a helicopter operator specialising in transportation services to North Sea and Irish Sea oil and gas platforms, paying women 42 pence for every pound a male colleague makes. Miner Anglo American and insurer Thomas Miller & Co, parent of UK P&I Club, TT Club and UK Defence Club among others, admitted paying women 52 pence and 54 pence in the pound respectively. All these companies from a broad range of maritime and trade sectors have one thing in common: they all have disproportionately more men in top-paying jobs, with top bonus pay, and more women in low-paying jobs with low (or no) bonus pay. Many of those companies are also failing to bring women up through the ranks. You can see them dropping out in droves in each subsequent ‘pay quartile’ — the ranking system imposed by UK Gender Pay Gap Legislation. Most of those companies that have reported admit they need to do more to close the gender pay gap and to encourage women into senior roles. 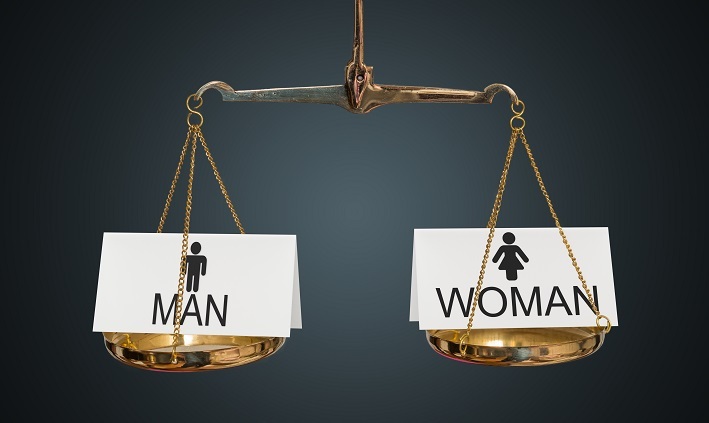 Some have introduced recruitment practices that seek to remove gender bias such as using name-blind recruitment, gender-diverse panels and staff panels for senior recruitment. Some have introduced flexible working and job sharing, alongside mentoring programmes. While these are all good first steps, it is very clear that we need to go further and deeper. We need to accept that a widespread cultural change needs to happen and that both men and women need to make it work. From government ministers to shipowners, lawyers and insurers, there is clear intent to make a change; but that intent needs to become a reality. Otherwise another generation of highly educated, talented women will be lost to the workforce, just when UK maritime needs them most. The world is watching. So what now? Subject: What now for gender pay?